The clustering functionality allows users to manage up to 24 EAP120s and configure the WLAN settings in one centralized place. A master EAP120 will be automatically selected, enabling Network Administrators to easily manage all other EAP120s in the cluster via the master AP's web user interface. A lack of proper RF management could cause wireless interference, resulting in poor performance of the whole wireless network, when a number of APs are deployed close to each other. Auto RF management includes automatically distributing channels and automatic transmission power for different APs to minimize wireless interference and improve performance. 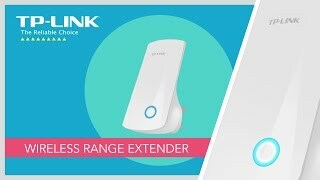 More links for "EAP120 300Mbps Wireless N Gigabit Ceiling Mount Access Point"